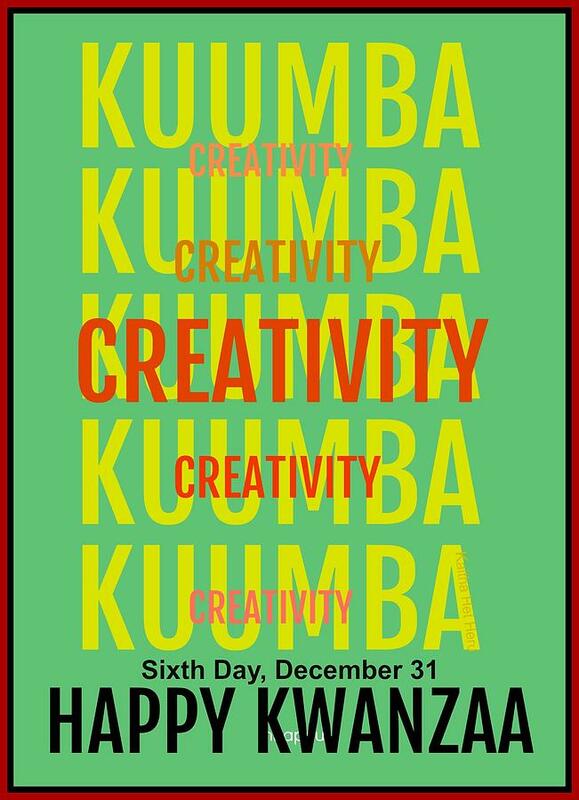 Happy Kwanzaa Kuumba Creativity is a piece of digital artwork by Kaitha Het Heru which was uploaded on September 2nd, 2018. 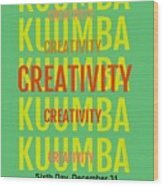 Kaitha Het Heru. 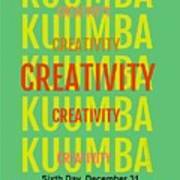 Kuumba, Creativity. Digital Collage. 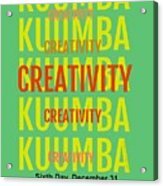 Kwanzaa Holiday Greeting Card Collection. The Master Peace Collection. A Woman's Work: My Art & My Textiles. 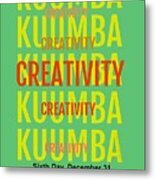 There are no comments for Happy Kwanzaa Kuumba Creativity. Click here to post the first comment.